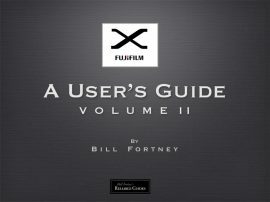 Here is the book you’ve been asking for, the second volume of the best selling Fujifilm X-Series Users Guide! 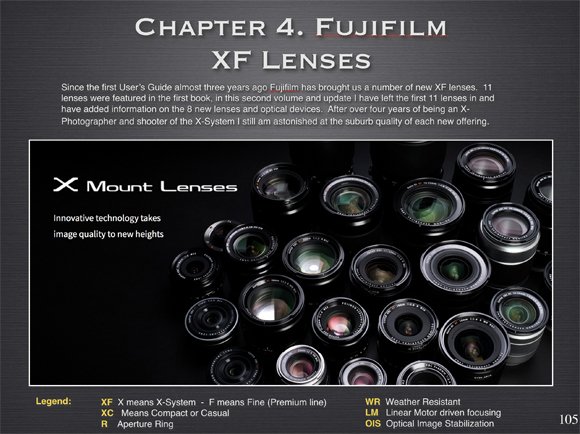 Fully updated with all the current lenses and the new X-T2 and X PRO 2 cameras. 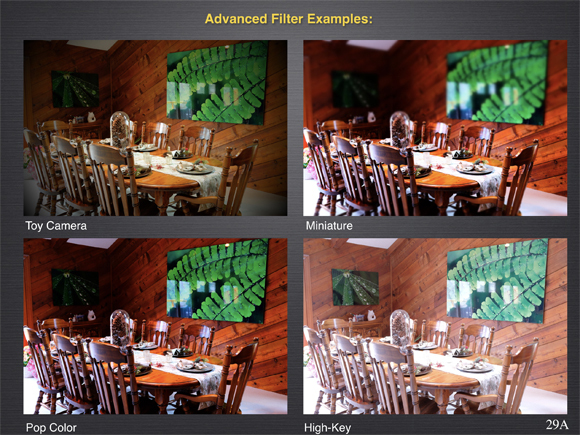 200+ pages with new illustrations full description of how I’ve set my most important Menu Settings, plus two Bonus books (A Fujifilm ‘X’ User’s Guide, Volume I and The Close Up Book), all for just $9.95! 216 pages | $9.95 *Includes 2 Bonus Books!